Winter in Tennessee is in full swing, so it’s time to ensure that your home is up to the task of tackling the cold weather and all it brings. While you’re turning up the heat, decorating the mantle in the holiday spirit and watching snowflakes fall, don’t forget that those lovely flurries can wreak havoc on your home. Of the many challenges facing your home this coming season, ice dams can present one of the biggest hazards. Knowing how ice dams form and what issues they can cause will help you understand what preventive steps you should take to eliminate their potential threat. An ice dam is a ridge of ice that forms at your roof’s edge. When the air inside your home’s attic is warmer than the outside air, it heats up the upper section of your roof, causing snow to melt. Ice dams prevent melting snow from draining off your roof properly. When the melted snow flows down to the cold edge of the roof and refreezes, it builds up, creating ice dams that block the snow melt and push the water up into your shingles. 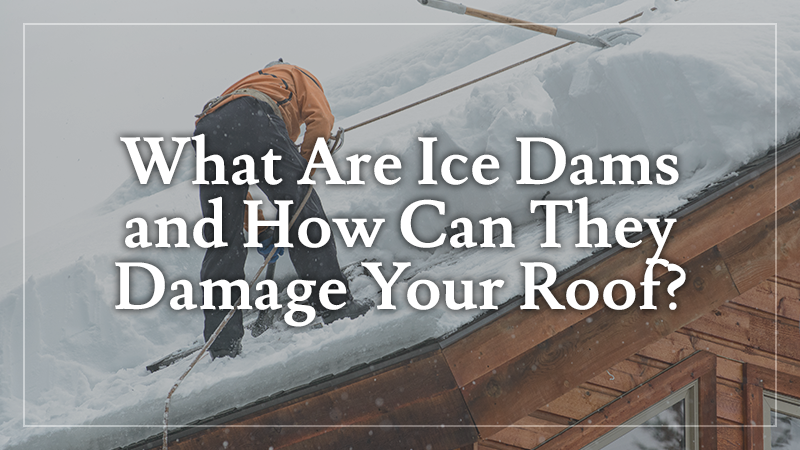 Ice dams can cause damage to the underlayment and decking of your roof. According to the Home Builders Association of Middle Tennessee, the buildup of ice can prevent drainage, resulting in leaks that creep into your ceilings, walls and insulation. If left unchecked, they can rot your rafters and sheathing, as well as your interior and exterior wall framing. They can also cause icicles which can break off, causing damage to your siding and gutters. The excess moisture they create also promotes increased mold growth that can exacerbate allergies and asthma and cause poor indoor air quality. The most effective way to prevent damage from ice dams is to have proper insulation. Good insulation will prevent attic heat from heating your roof and melting the snow. Make sure that your attic has adequate ventilation and seal all air leaks to prevent heat from escaping. Remove snow from your roof regularly, and keep your gutters clear of any leaves and debris that can block drainage. 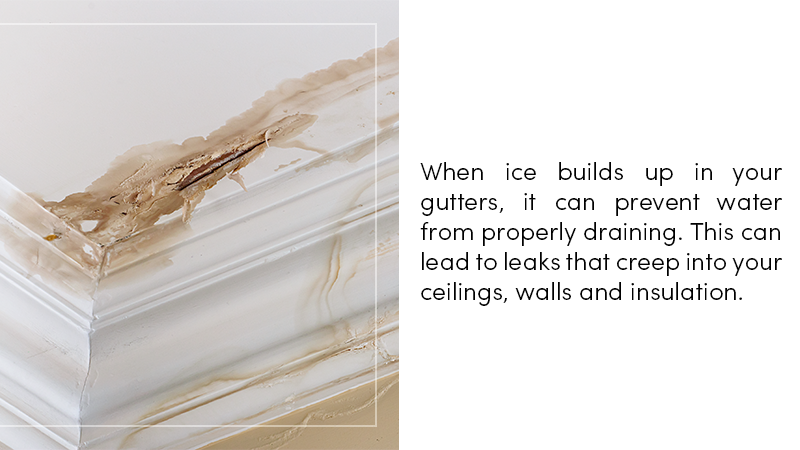 A clogged gutter accelerates ice dam formation by causing water to pool inside your gutters rather than draining off. This water then refreezes and forms an ice dam. Consider hiring a contractor to install a specialty gutter system that prevents ice from clogging your gutters. Many of these gutters have a heating option that utilizes a heat cable to melt the snow at the edge of your roof, thereby preventing ice buildup and keeping the water flowing. Let L&L Contractors help you protect your home against roof damage caused by ice dams this winter. 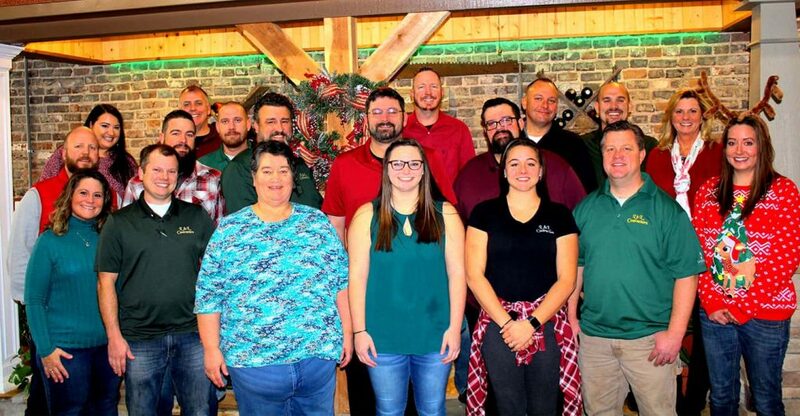 Contact us today to learn more about ice dam prevention, attic insulation and ventilation, or to get information about our other products and services. 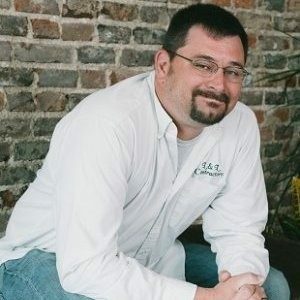 To schedule your free consultation with the pros at L&L Contractors, call 615-617-3189 or click here!